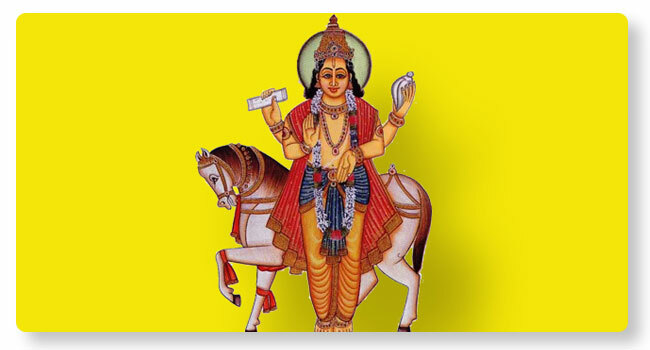 Shukra Aditya Sandhi Shanti is performed to ward off the negative effects of Shukra Graha (Venus) and Aditya (Sun) in the same house as per Janmakundali (Horoscope). This event takes place when Venus or Shukra dasha is ending and Aditya dasha is about to begin, according to horoscope. Shukra and Aditya are worshipped in this homa. In addition, it is a customary practice to offer worship to all the Navagrahas.